It is imperative to place things in context when discussing the more complex issues, issues whose evolution is, therefore, harder to anticipate. Without proper context, a short or long-term analysis is more easily invalidated and could be narrow sighted or too optimistic. Cryptocurrency is one such hot, highly debated, and at many times a poorly understood phenomenon. To try to get a grasp on this, we, therefore, need to understand what Bitcoin is, what Ethereum is if there is a real need for them in our current state of developed human society: we need that context. Let’s get your attention at first with some graphs. Apple stocks were at 0.5$ in December 1980 per share, and they are now at 140$ per share. BTC started at less than 0.01$ for one Bitcoin in 2009 and last month it broke the 3000$ barrier, after only 8 years. Did I convince you of the fantastic increase of Bitcoin? Yes. 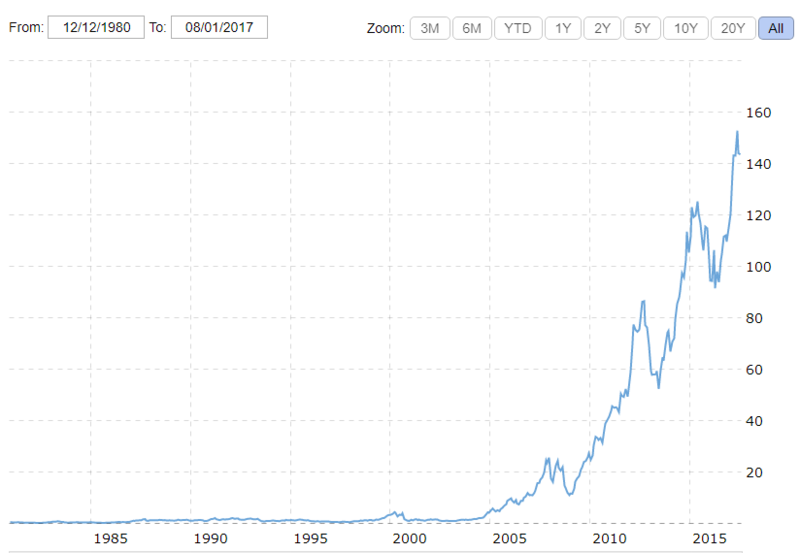 But is this a financial bubble, or is Bitcoin something that is needed, and therefore traded? People not understanding cryptocurrencies will tell you that it’s not “real” money. We will analyze now what money is and then I will explain why cryptocurrencies are not fake money, they are BETTER money, and much more. Humans have developed trade naturally as an evolution of society, and then they developed currency. This currency we now call FIAT currency, as opposed to the new type of digital currencies that we call CRYPTO currencies. The FIAT currency started first as a gold or silver coin. The coin itself had value through the metal it was used to create it. Then people developed currencies that have no value in their raw material but they have representative value. Some old bills, like the German Deutsch Marks, have no value now because their value was representative. Then the need for these bills became more and more obsolete, as people developed banks accounts and credit cards. The whole FIAT currency traded globally is around 100 trillion dollars. There is not enough FIAT currency in circulation to support all that because our money is now a number in a bank account. If every person in the world decided to empty their bank accounts into cash, the whole bank system would collapse on the lack of liquidity. And do we really trust our banks? People have worked for more than 35 years to no avail trying to create a currency that is purely digital, a currency that could be traded between you and me without a 3rd party, just like we would trade a dollar bill. The problem with having a purely digital currency has been one of the duplicates. If I give you an album on a CD, you will have that CD and I won’t have that CD anymore. But if I give you the same album in mp3 format, we will both have that album. That does not work very well with money, you can easily understand why: if I have 100$ and when I give it to you, I still have that 100$, and the currency loses its trading capability. After the market crash of 2008, a white paper appeared online, signed by one Satoshi Nakamoto, an undisclosed person. This paper found a solution to this duplicate problem using advanced cryptography, inventing a technology that we now call Blockchain. Bitcoin, the first cryptocurrency, was born. You will find many articles called “Blockchain: explained simply” and so on: they are never simple. The blockchain is a global ledger, like a queue, one for each coin, that can record anything. In the case of Bitcoin, each entry records a money transaction. The cryptography makes sure that each entry in that ledger is unique, not false or duplicate. That’s why miners with computing power are needed. The miners just make sure the block added to the blockchain is a legit one, and they are rewarded for their service. 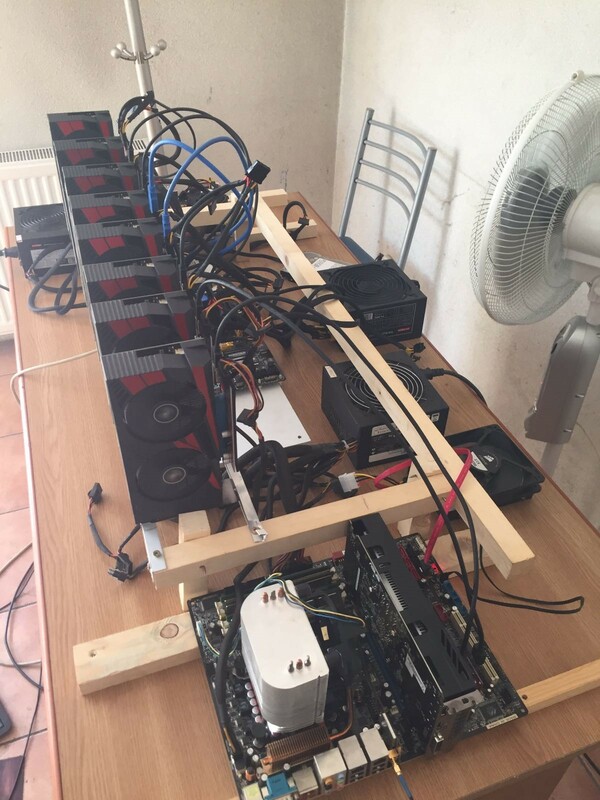 In time, the complexity of the computations increases, which may make a certain coin not profitable to mine, or at least not profitable to mine with home available equipment, like CPUs or GPUs. GPUs are the processors on video cards, they are better adapted to Mathematical computations and are usually used in home mining, while professional mining is done with specialized processors, ASICs, dedicated for the job. 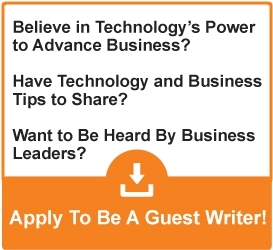 The main focus of this article, however, is to analyze the implications of this technology, more than the code itself. 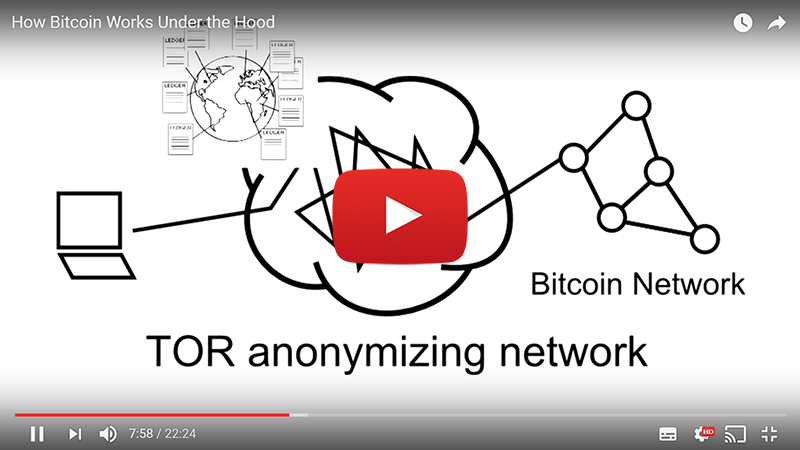 For people interested in how the cryptography is done and how the Blockchain in the case of Bitcoin works, here is a YouTube video with clear explanations. 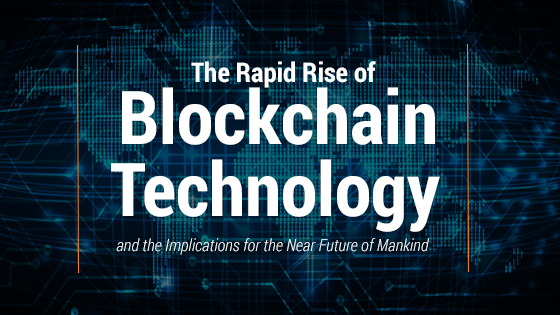 But why is there a new hype for the Blockchain this very year? People realized that the global ledger could record anything, not only cash transactions. It could store contracts for example or any other data that you want to be protected, available fast and stored securely in a decentralized network. What if instead of going to a lawyer or notary to attest a contract between two people, this contract could be automated using the blockchain, would be public, yet encrypted, secure, and you don’t need to pay a lawyer for the service, you’d just pay a small fraction of a digital currency? In 2015, a former writer for Bitcoin Magazine named Vitalik Buterin, now 23, designed the Ethereum Network. Ethereum is a blockchain that can not only support transactions like bitcoin does, it can also support automated contracts, that we call smart contracts. From managing just money, like Bitcoin does, Ethereum aims to automatically manage any contract between two parties. More simply, using Blockchain Technology you can manage the trust, without using a 3rd party. Instead of placing trust in Whatsapp messenger for example, not knowing who reads your conversations, and losing that conversation if the server is hacked, you could place your trust in a decentralized app on the blockchain, called a DAPP, that does the same thing as Whatsapp, only it’s decentralized, unhackable, untraceable and completely private between two peers. That’s why DAPP is the new hot word on everyone’s lips. What if instead of buying music from a shop, a shop that buys it from a distributor, a distributor that buys it from a record label that has a contract with an artist, you could automatically buy it from the artist himself. Imogen Heap just released her new album on a blockchain, and you can buy it directly from her. You can easily understand the implications of this: in time, blockchain technology can replace the centralized Internet with decentralized networks, capable of running any app, may it be selling music or games, selling stocks, cloud storage, online gambling or betting on elections. They would be peer to peer apps that are completely private, do not depend on a central server owned by a certain company. It could even lead to a future decentralized social network, where you would own your profile because now Facebook owns it, and they can close it or change it anytime they want. Blockchain technology has a real chance of making all the data you have on the internet your own, impossible to access or changed by a 3rd party. Your profile would interact with another profile directly, without using a server, everything is stored on the blockchain. This could be truly revolutionary. What if instead of voting by placing a piece of paper in a ballot, you could vote on a special blockchain designed by your government, and your vote would be unique, unfadable, and would remain anonymous. I had a Pokemon Go account. After one year of doing more than 3000 km on foot, my account was closed by Niantic, the company that makes Pokemon Go. They claimed I broke the terms of service, which I did not. My only option is to sue this company with a lawsuit. I cannot afford an international lawsuit against such a company and I may even lose. If Pokemon Go were an app on the Blockchain, on the other hand, my account would also be on the Blockchain and I would own it. Niantic would be unable to close it at their mere will. There are infinite applications that can run on the Blockchain. Ethereum offers a decentralized platform for some of these applications, while Bitcoin remains the gold of cryptocurrencies and stores only transactions. Ethereum has a higher goal, is a higher risk endeavor, trying to build a global computer with multiple applications. That’s why people started investing in it, that’s why it became so profitable this year and that’s why it is possible for it to crash. 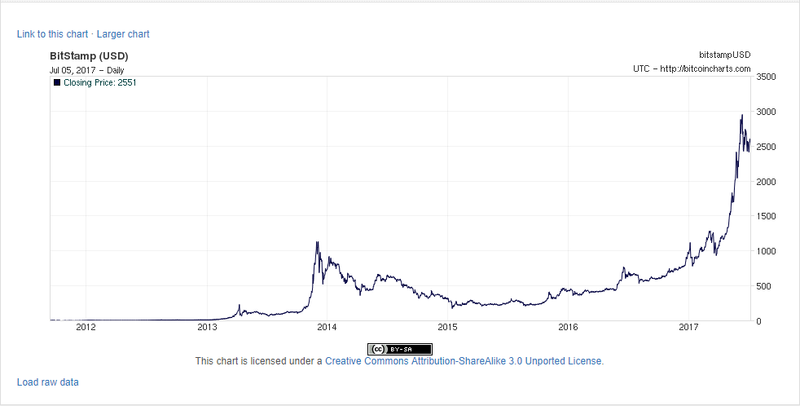 The market price was 9$ for one Ether in November 2016 and it hit a record 400$ in June. As we speak, it fluctuates around 250$. If Ethereum develops nicely and the apps on Ethereum gain a following, Ether prices can soar. If not, prices could heavily drop. Before investing, check the news and start learning what certain apps want to achieve. But even if Ethereum fails, something new will emerge. A better protocol based on Blockchain technology that will not make Ethereum’s mistakes. Any currency can go, any company can go, but this technology will last and may very well be what the near future will run on. We are looking at more implications to tax and accounting and how to have more courses available for CPE on SurgentCPE shortly related to blockchain technology impact on the profession.